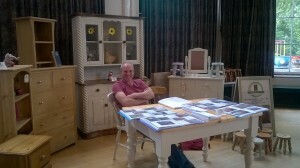 We were at Buxton summer fete this last weekend. 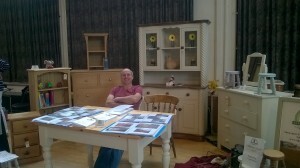 A small selection of furniture was on display with loads of photos for people to browse. 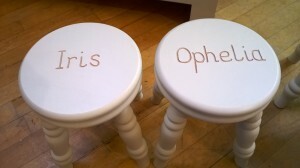 We were also engraving our handmade children’s stools for customers whilst they waited. It was the first time we have attended a fair like this and we had a great time. It was nice being amongst lot’s of other trade stalls rather than in our own marquee and we added variety to the many jewellery and plant stands! 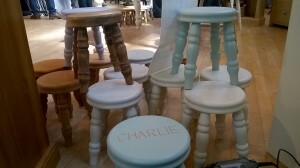 Our next trip out is to Chatsworth Country Fair on September 4th, 5th and 6th.